What is an empath? Empaths are people who are very sensitive to the energies/vibrations that surround them, both thoughts and emotions, of other people, animals, plants and even that of spirits. 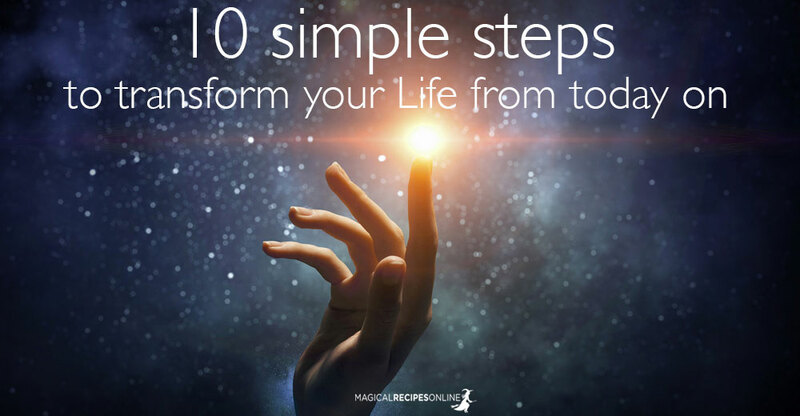 This sensitivity seems to stem from the ancient belief that everything is connected therefore it is easier for some people to make this happen- tap into the energies that surround us and become one with them. This extraordinary ability comes though with a cost, especially when it happens to younger people, an empath may internalise the feelings of others and interpret them as their own. This can lead to confusion and disorientation. Why do I feel this way or why do I have these thoughts while I am always happy and positive? Empathising with whom you are interacting with can bring great benefits to the relationship as you are able to solve problems, put people at ease and show what science calls a high level of emotional intelligence that cannot be interpreted easily with words. However, places like hospitals that have a high level of pain, suffering and depression may cause negative feelings to the empath. No wonder, empaths or not we can feel drained after a visit to a hospital, imagine that augmented 100 times more for an empath. Scary thought! The same warning applies to crowded places where the empath may feel overwhelmed and unstable. Enough said. 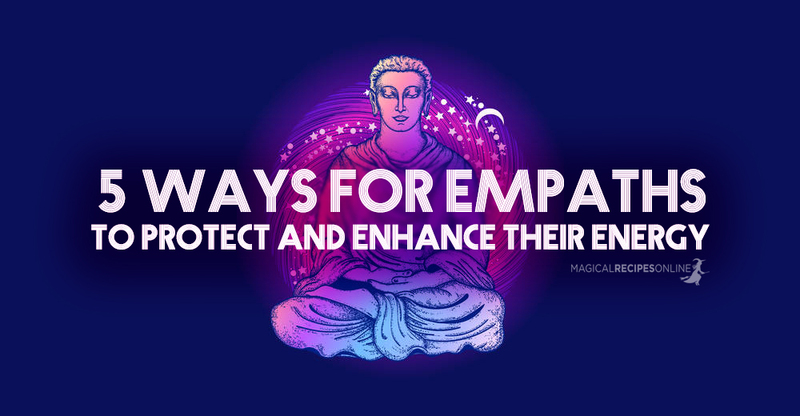 Empaths are indeed extraordinary sensitive beings and have been well respected in different cultures as they were thought to be closer to the Divine, even though they may have bear different names. An empath can easily discern lies from truth. It is felt in the vibration that the person produces and they know the answer deep in their heart even though the mind may disagree that this person is saying something but they feel/think differently. Empaths are manifestations of philanthropy, lovers of humanity, believe in the human potential to do good and change our world. They may feel discouraged at times or have been through rough times themselves, but they stay optimistic as they can see deep in everything the true nature of things, unconditional love. Others pick intuitively the qualities of an empath and the empath may find themselves hearing all kind of crazy stuff from other people. An empath should remember that is there to help people and not carry around their baggage. Socialising too much or hearing the difficult experiences of others may leave empaths drained of energy. In addition, they are more prone to energy vampire and spiritual attacks. For this reason they need to learn psychic protection and their limits. In order to replenish their batteries empaths often like to stay alone in solitude, indoors or outdoors. This is almost a ritual of reconnecting with their own selves and leaving the world outside for a moment. Their privacy should be respected. An empath know how to listen and as they grow older they become more and more adept listeners. Younger empaths in their need to help others and sort out their lives may find that they talk more and give instructions. 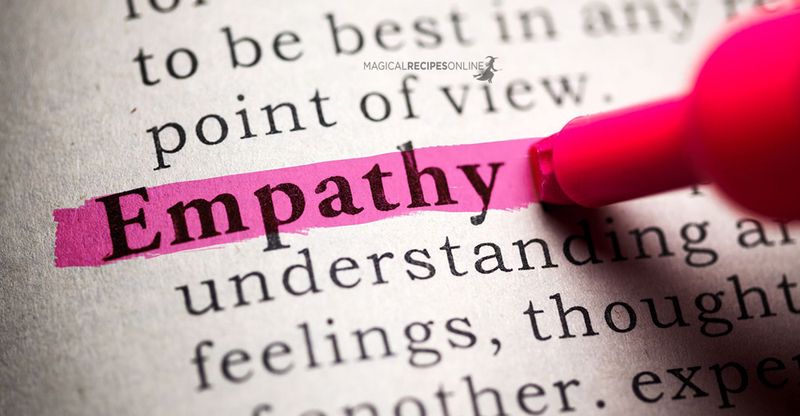 Empathy is a skill that is maturing and becomes better with time. A problem only exists if there is a solution otherwise it is not a problem- simple maths. Empaths will always seek for answers and knowledge inside them or trust to the Divine for quick resolution of issues. They come from a place where the World is a helpful place for everyone. The only thing needed is to ask for help. Empaths can recognise quickly who is in a state of pain, emotional, mental, physical and they will try to offer their services to them. 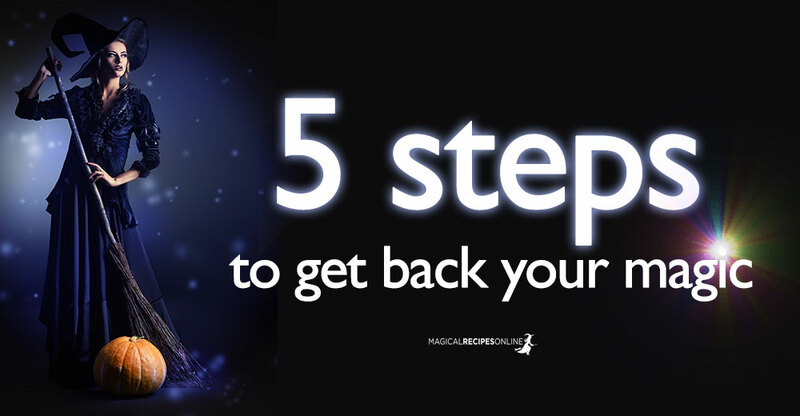 Often may lead to the Good Fairy syndrome or victimhood, an empath should learn that the only person who is capable of ending another person”s suffering is themselves. Compassion is one of the greatest gifts we can give to others and ourselves. 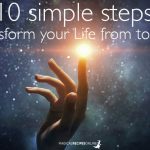 Another way to replenish their energy and reconnect with the world, empaths love spending time in nature and around animals. Believe me they can feel the love! Empaths find themselves usually in a situation where they need to disengage from all the negative stimuli from the media. Because they cannot tolerate violence and cruelty easily as it upsets them they prefer to switch the TV off and avoid reading newspapers. In time they learn how to respond to this kind of situations. 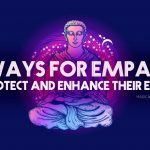 This is the biggest traits of empaths as they will pick up emotions from other humans, animals, plants, places and objects. Some are even skilful of feeling others from a distance. The more these skills get cultivated and the more experienced the empath, they can pick more information about the situation. Again as mentioned above, the real risk is when these feelings are internalised and the empath enters in a state of confusion. What is yours, what is mine, why do I feel this way? 12. Empaths are very intuitive people. Empaths usually find themselves to simply know stuff. Intuition happens from their connection to the Cosmos where the Higher Consciousness helps them receive insights about situations, people even themselves. Many mediums are very good empaths as they need to connect with others, humans or spirits. Finally empaths have very strong instincts, and the phrase “gut feeling” is by far not foreign to them. Moon 19° Sagittarius 02' 03"